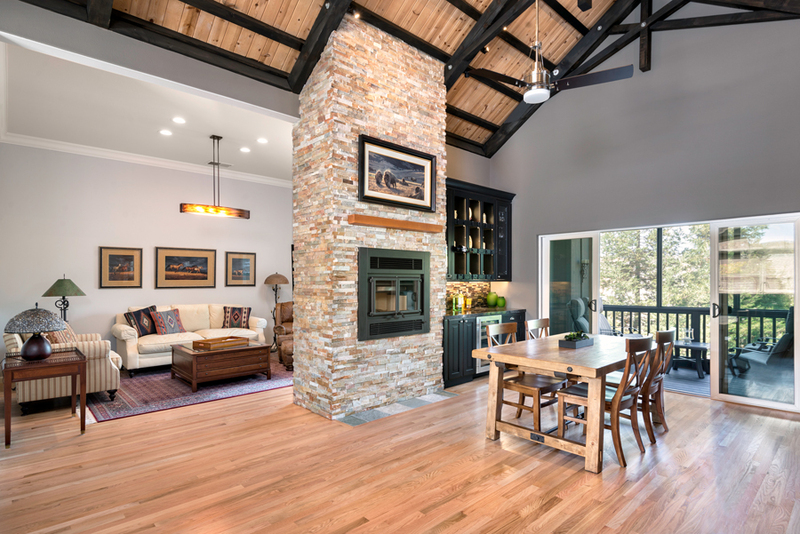 Whether you’re remodeling your home to sell, rent or enjoy, an architect can help you make the most out of the remodel. An architect has the training and experience to design and manage your remodel project. An architect offers insight you may not as a homeowner. Architectural design services are more than just building design. The trained architect understands ergonomics and engineering. The architect examines the home thoroughly. They then use that information combined with what you want and need out of the remodel to create a design or two for the space. The solutions they offer come with different expected building costs. An architect makes an initial beautiful design for you to see how the home will look with the planned changes. They may use pictures or 3D renderings to help you see the renewed space. Once the design is finalized, the architect then creates a 2D plan or blueprint. One of the benefits of using an architect is the experience they have working with engineers and contractors. Many architects recommend certain professionals or company to use in remodeling your home. A structural engineer helps obtain necessary permits for the home especially if there are structural changes such as moving walls or converting a garage. Often the architect performs a weekly check in on the construction site. Architects use one of three pricing structures to bill for their time and experience. Some charge a flat fee, some charge an hourly rate and others charge based on a percentage of the remodel cost. An architect may use a variety of these charges for different stages of the planning. Often these rates are negotiable. The added expense of using an architect on your remodel can help you achieve the look and function of the home you truly want. Their expertise, experience and knowledge are worth the cost to the project.